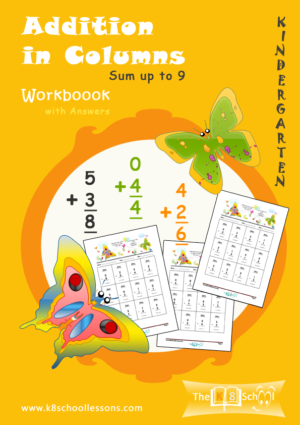 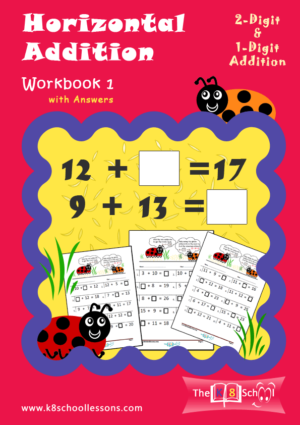 A fantastic workbook for kindergarten students to learn column addition with the Butterfly Theme. 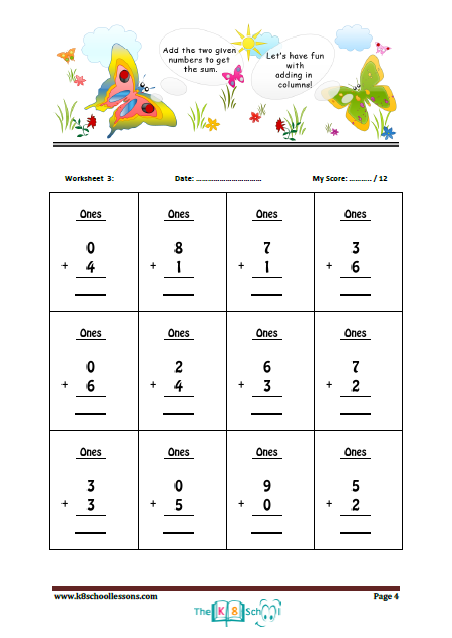 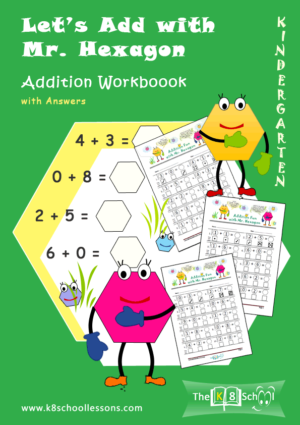 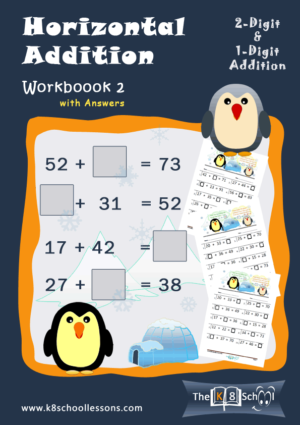 Kids will improve the basics of one-digit column addition with this lovely workbook. 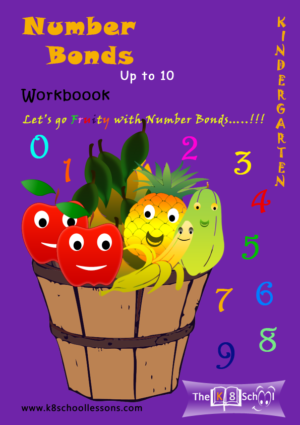 Downloadable Kindergarten Column Addition Workbook. A fantastic workbook for kindergarten students to learn column addition with the Butterfly Theme. 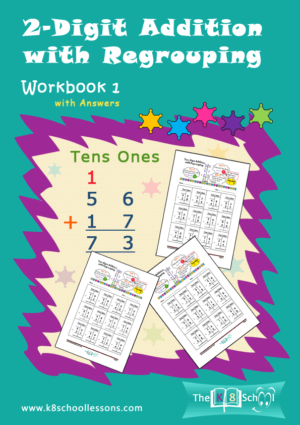 Kids will improve the basics of one-digit column addition with this lovely workbook.